If you didn’t know already, Lamborghini’s are quite fast. Occasionally someone comes along and makes them even faster. That is what Novitec have just done with LP580-2 Huracan. Below is the official release video. Lamborghini’s tend to come out the factory with a 4WD setup, then further down the line a more track focused RWD setup will launch. 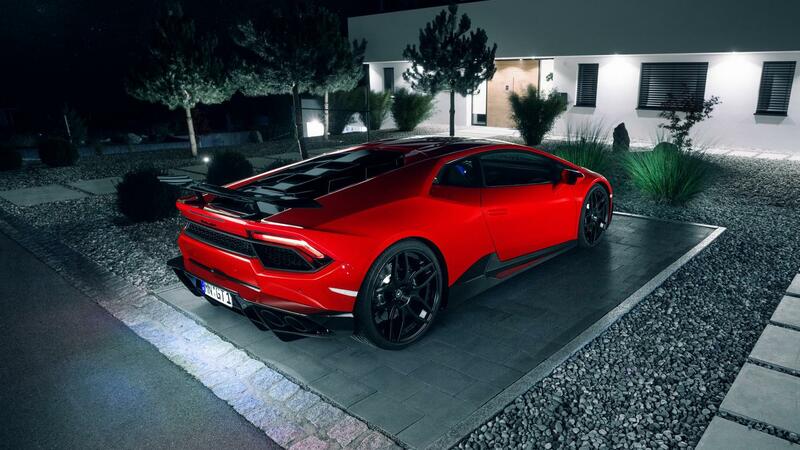 The Huracan was no different. Originally 602hp went to all wheels. 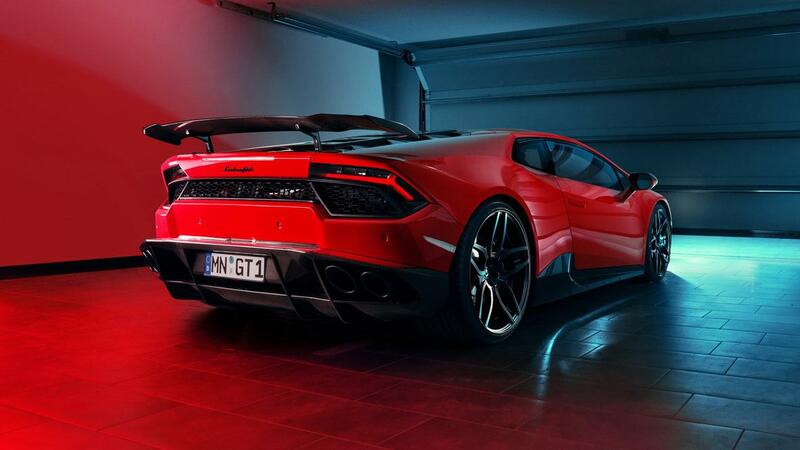 Then the LP580-2 was released with 572hp going to the rear wheels. Novitec then decided to work its magic. Firstly bolting two superchargers on to the naturally aspirated V10, giving the car 819hp – all to the rear wheels. 819hp is a lot directed at two Pirelli P Zero’s so to cope with the added power a full aero kit accompanies the two superchargers. Aero includes – Carbon fiber front bumper and skirts and a Carbon rear diffuser and wing. 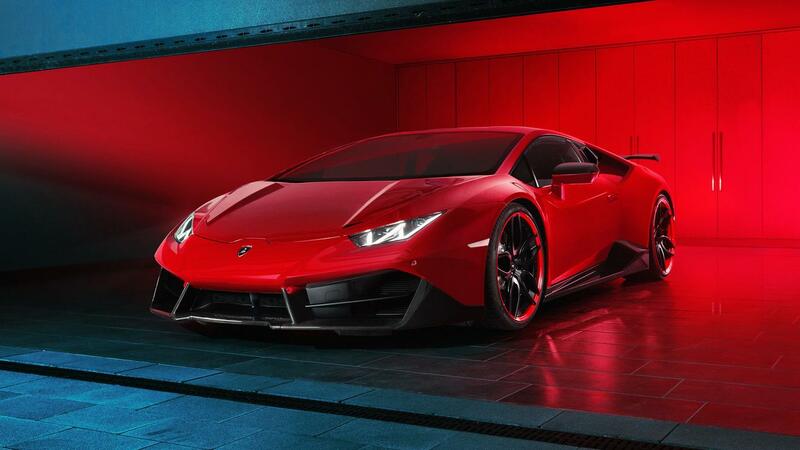 The Novitec Huracan has also been dropped 35mm from standard. Novitec have become well known for producing some excellent alternative supercar options – think the Novitec F12 Nlargo. First impressions are that they haven’t disappointed with this creation. There are other aftermarket options for the Huracan, such as LibertyWalk, but this creation by Novitec may well be the most beautiful. Want to see it launched in anger? Of course you do..